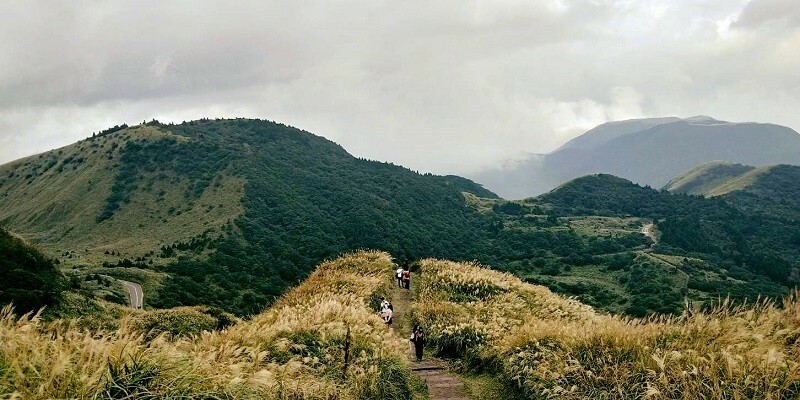 TAIPEI (Taiwan News) –A total of 500 people have completed the Taipei Grand Hike since Taipei City Government inaugurated the activity in September last year, according to a news release posted on the website of the city’s Geotechnical Engineering Office (GEO) on Jan. 11. 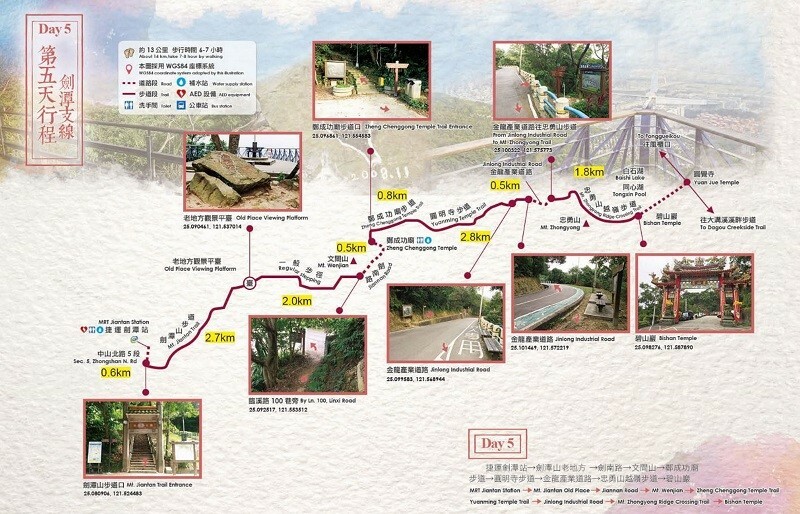 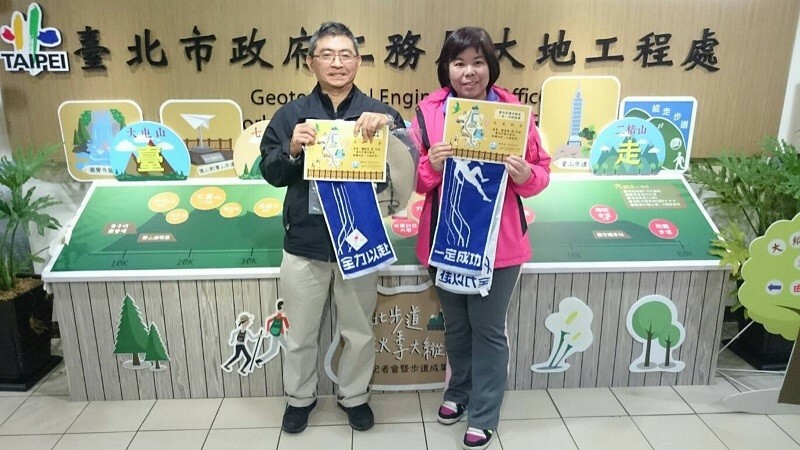 The GEO said that within three and a half months, 500 people have come to the agency with photos taken at 12 designated spots along the Taipei Grand Trail and claimed the sports towels, which are offered to Grand Hike finishers as gifts. 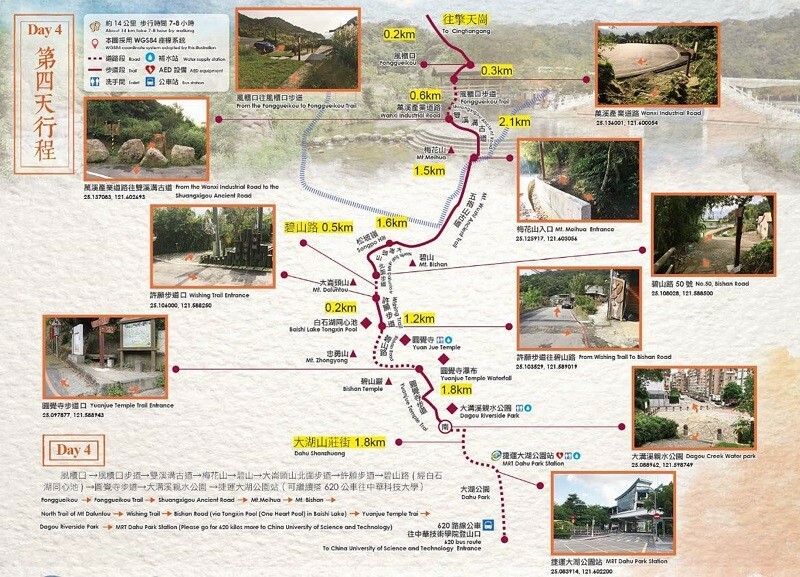 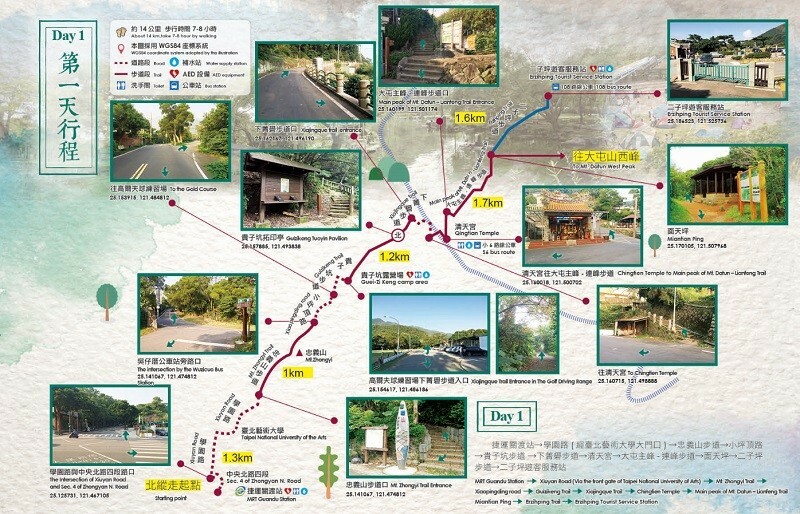 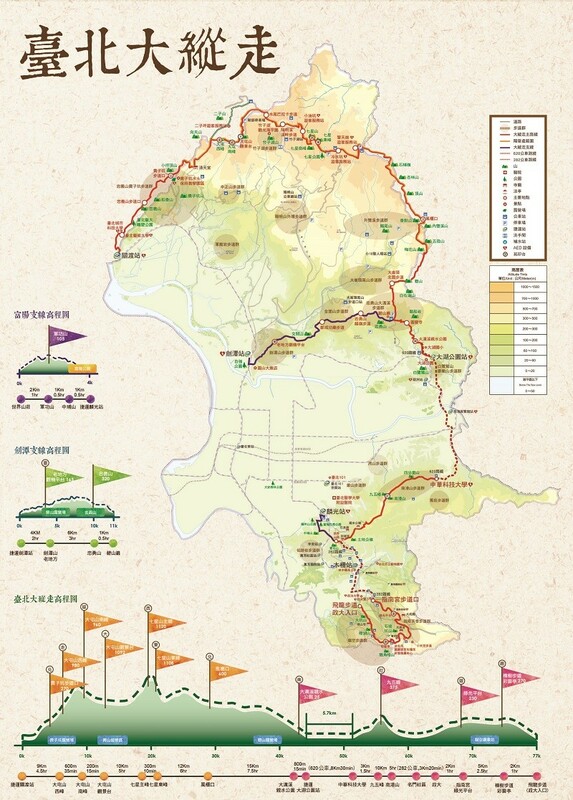 At a press conference in September last year, the agency announced a newly marked 92-km route that runs along the ridges bordering the city and encouraged people to complete the Grand Hike, saying that anyone who finishes the hike and takes photos at the designated locations within one year will be awarded a sports towel. 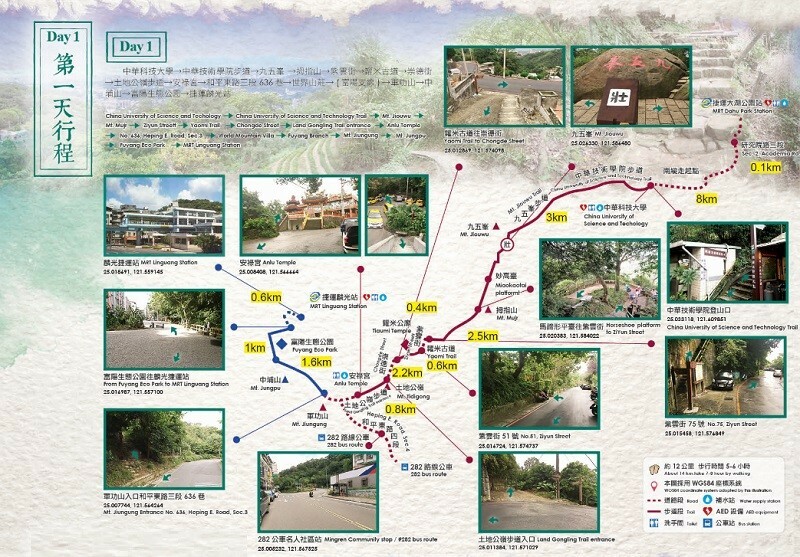 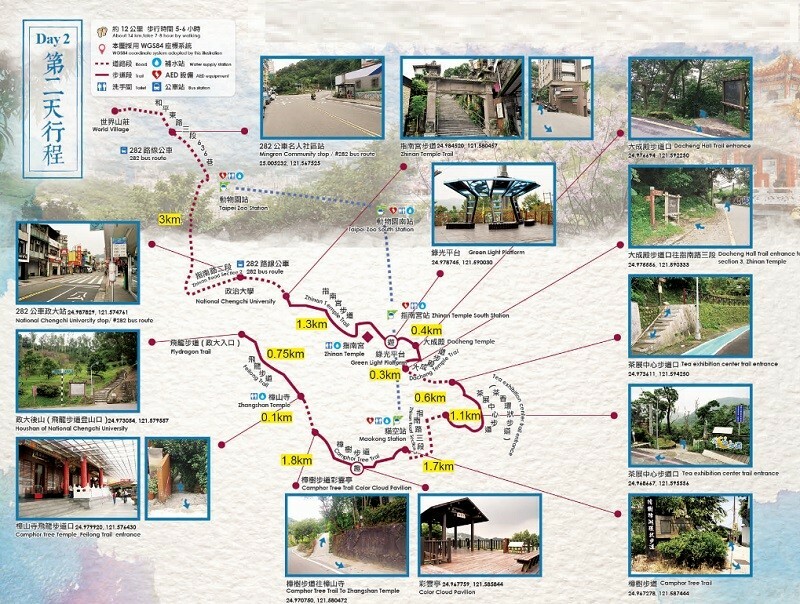 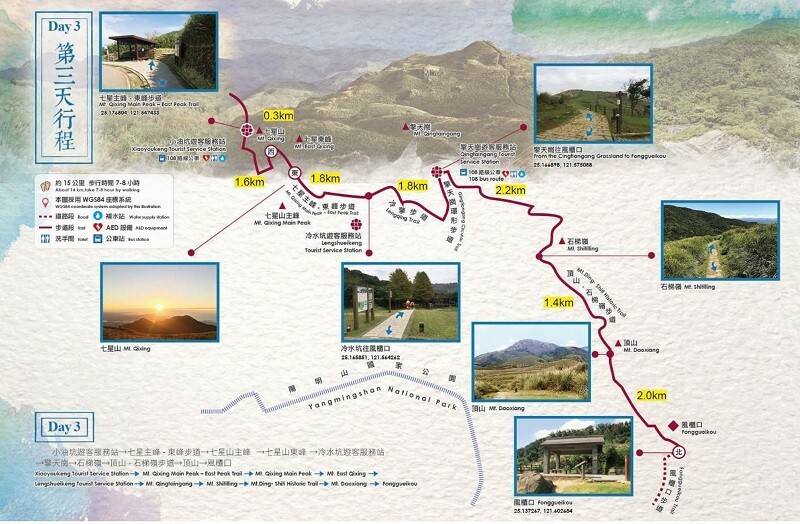 GEO Industrial and Trail Section Chief Chen Yen-cheng (陳彥成) said that many sections of the Taipei Grand Trail are composed of relaxing nature trails with thriving natural ecosystems. 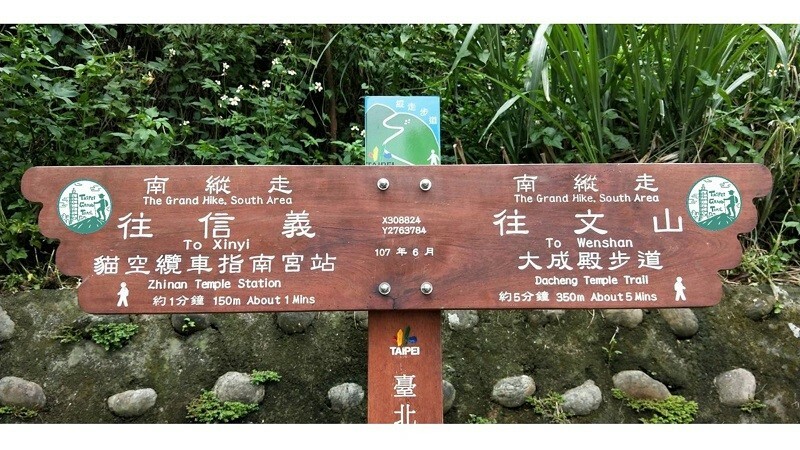 Chen advised hikers taking up the challenge that they follow the signs of the Taipei Grand Trail logo along the route and complete the hike in stages. 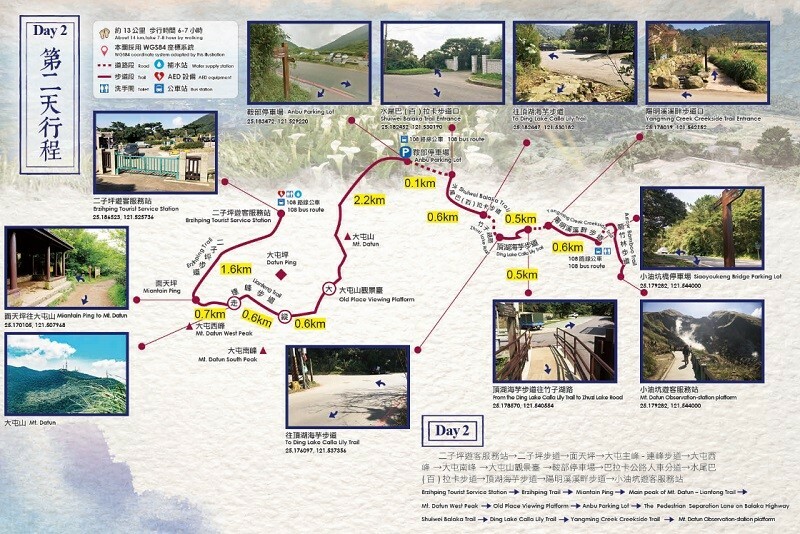 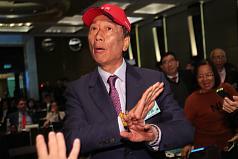 He also reminded them that Guizikeng Trail (貴子坑步道) is currently closed for construction. 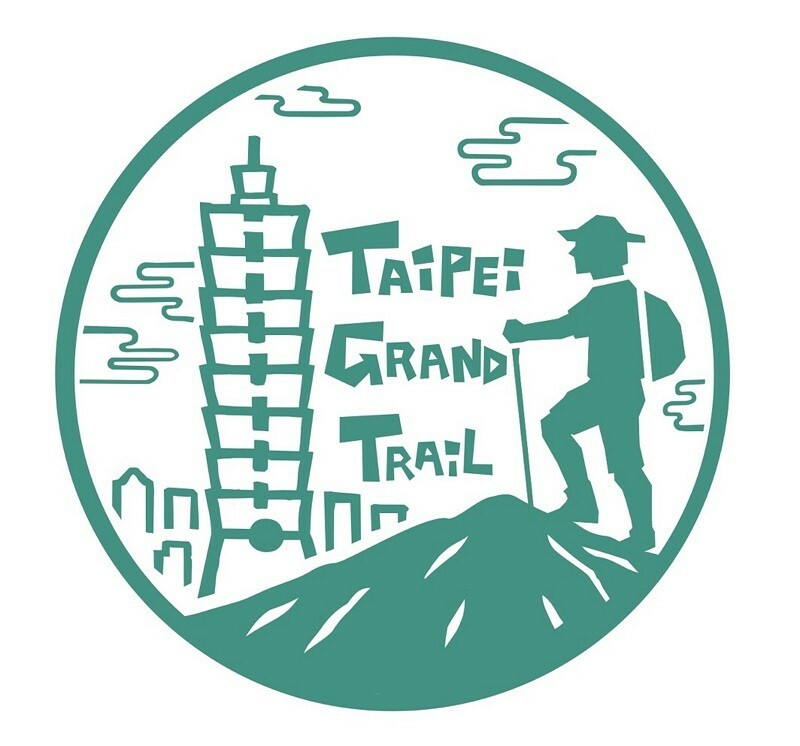 For alternative routes and other information about the Grand Hike, please visit the GEO website or the Facebook fan page of the Taipei Grand Hike. 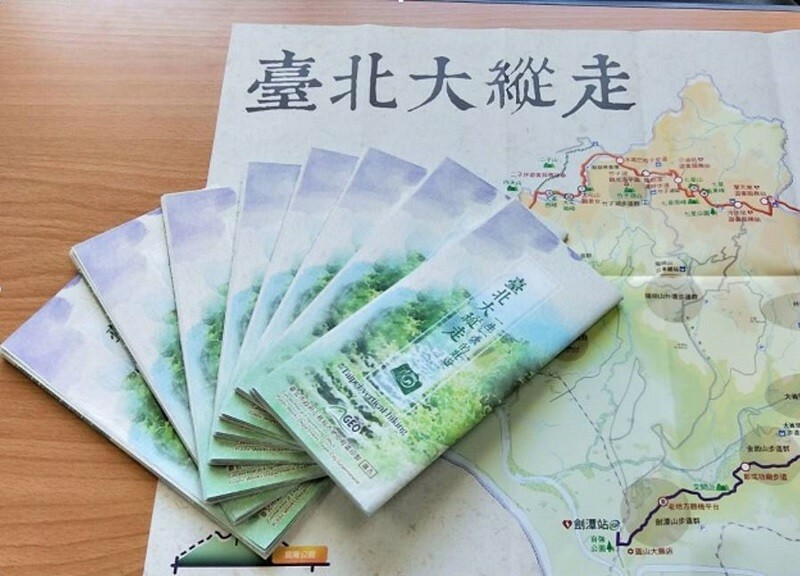 In addition to the two digital sources, the public are encouraged to get a free brochure that contains trail maps and all information about the activity at the GEO office during office hours. 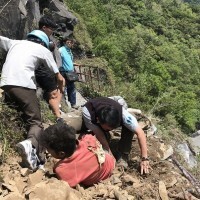 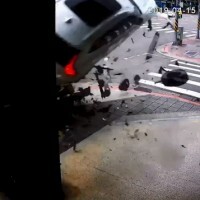 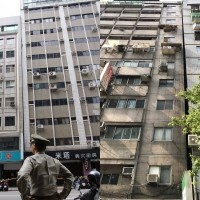 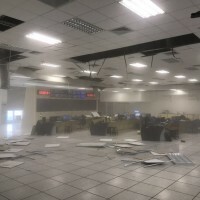 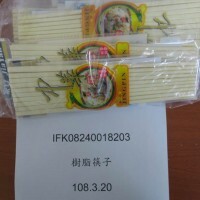 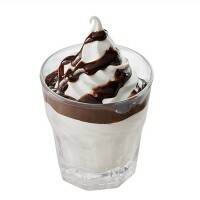 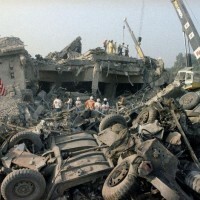 The following photos are courtesy of the GEO.